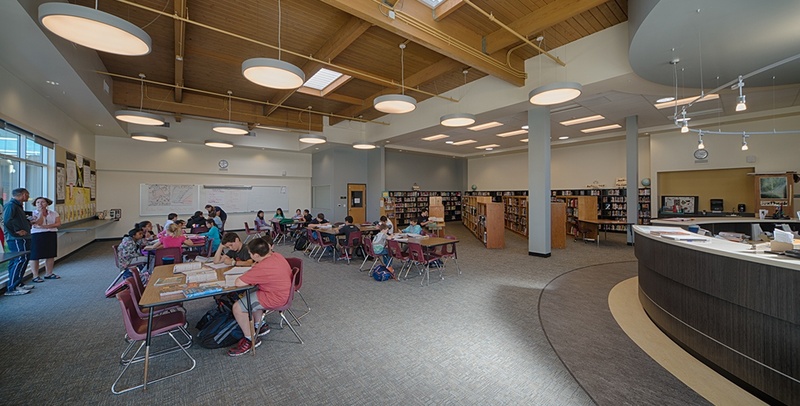 Interface provided engineering services for the several modernization projects at Ralston Middle School, Nesbit Elementary School, Fox Elementary School, Cipriani Elementary School, and Central Elementary School. The Belmont-Redwood Shores School District serves kindergarten through eighth grade students in facilities ranging from 10 to 58 years old. As the District worked to improve their educational curriculum for the 21st century with programs and teaching methods that keep pace with changing technologies and today’s students, the District recognized the need to update and develop a plan to continue to repair, modernize, and improve their facilities. Interface worked to support these efforts with efficient energy and water designs.